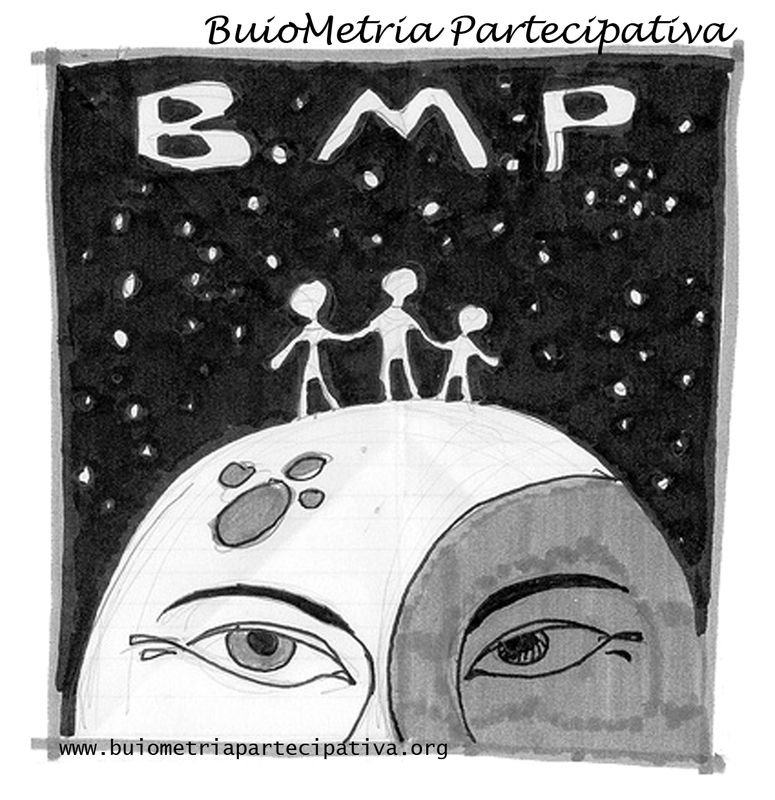 In 2008 I created and launched the BuioMetria Partecipativa (BMP) project. The project is a combination of awareness raising, participatory light pollution monitoring, and promotion of dark-sky areas. It is primarily focused on Italy in terms of monitoring area, but operates on an international scale in terms of vision and relations. The project includes a web-GIS for an interface for data upload, visualization, reporting, and download. The project also has a robust communication plan, including numerous outreach events in Italy and abroad. 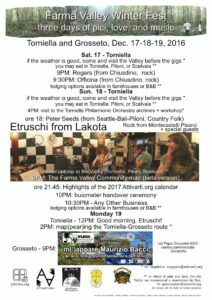 Following the Farma Valley Winter Fest, the project enters a phase, currently under definition during Winter 2016-2017. This is currently referred to as “BuioMetria Partecipativa Reloaded”. In May 2017 a memorandum of understanding was signed between Attivarti.org (the NGO managing the non-profit part of the project) and the Institute of Biometeorology of the Italian Research Council. This follows a similar document signed with the University of Pisa at the end of 2015 (see article on the International Journal of Sustainable Lighting, Feb. ’17). 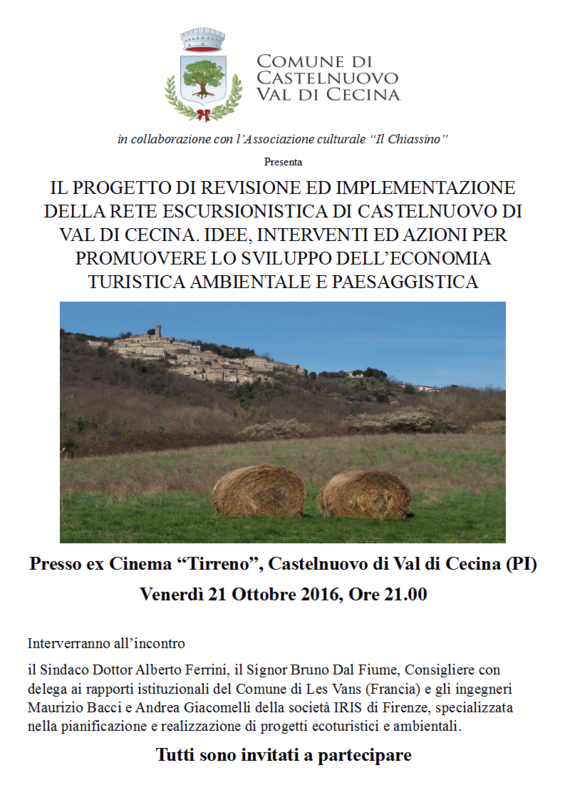 Three days of concerts, presentations about cultural and scientific topics, laid out between the Farma Valley (half way between Siena and Grosseto), and Grosseto city itself. 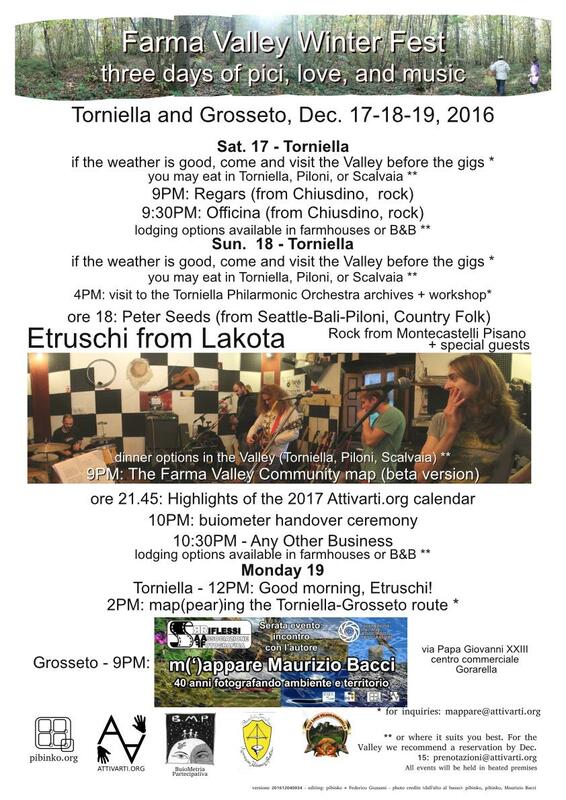 The event was in collaboration with the Band of Torniella, the Riflessi photo club in Grosseto and Etruschi from Lakota. Numerous blog posts are available on the event, which also had relevant media exposure in Tuscany (with three quasi-complete pages on Il Tirreno, which is not bad for an extremely unlikely event). All the documentation can be traced following the fdi-vdf tag. 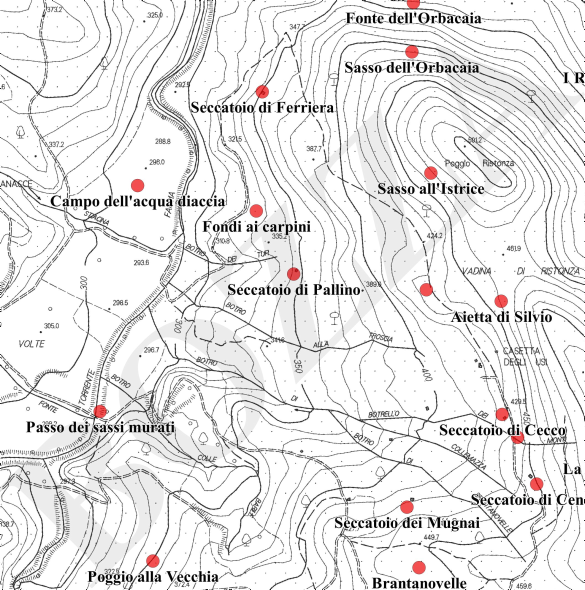 A presentation of the project for the Municipality of Castelnuovo Val di Cecina, South of Pisa, concerning the revision of some 80 km of trekking network. The project implied a series of GPS surveys, the creation of a GIS data set combining the survey with pre-existing cartography, update photographic documentation, and the creation of a maintenance plan highlighting priority actions and more long-term activities for the promotion of the network. Design, development, and maintenance of the LO-FI Club website (WordPress + customizations), including running a weekly newsletter. La Combriccola is a cafe and a wine bar in the Farma Valleyhttp://www.lacombriccolatorniella.it/. To be seen (the bar, not just the web site), as the main Attivarti.org hub since 2011, and as the home of other projects I conducted since 2007.